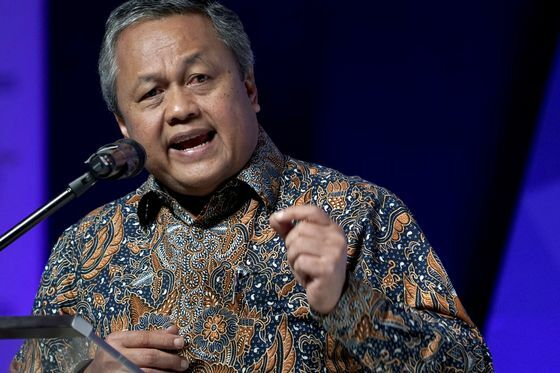 (Bloomberg) -- Bank Indonesia is keeping interest rates unchanged for the moment given global uncertainties, and will turn to macroprudential policies to support economic growth, Governor Perry Warjiyo said. Bank Indonesia sees room for rupiah to strengthen further, Warjiyo said, citing Fed’s dovish rate outlook and its own policy response. The currency has advanced 7 percent in the past six months to become the best performer in Asia.